TORONTO - The owner of an auto parts shop says police had been investigating alleged murderer Bruce McArthur since early October, when they first came looking for a vehicle he sold. McArthur was arrested and charged with first-degree murder last week in the deaths of two missing men from Toronto's gay community, Andrew Kinsman and Selim Esen, and police believe there are more victims. Investigators may have been on McArthur's tail as many as three months ago, according to Dominic Vetere, owner of Dom's Auto Parts in Courtice, Ont., just east of Toronto. 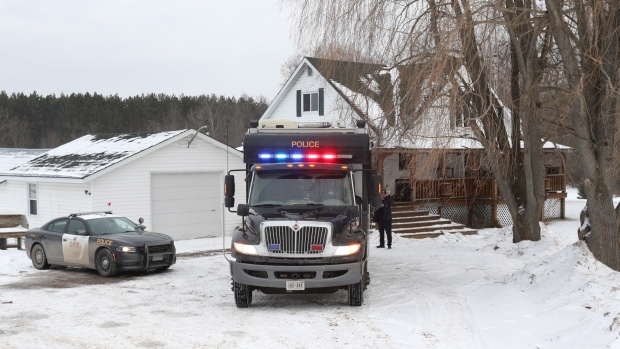 He said police first came to his shop on Oct. 3 when they were canvassing auto parts businesses to try and find McArthur's vehicle, a Dodge Caravan. “They said it was a high-profile case, but they didn't tell us that it was related to these missing gentlemen in particular,” said Vetere. He said he only connected the dots when police announced McArthur's arrest last week. Vetere said two plainclothes officers asked him to run a vehicle identification number to track down the van, and they were “excited” when they found it intact. Vetere said police towed away the vehicle, and many more visits followed. He said officers interviewed his staff and copied surveillance video that showed a man who appeared to be McArthur visiting the shop. Vetere said officers told him they found blood in the vehicle in the weeks following. Vetere said police are fortunate the van was sold to his shop, since a scrap shop would've disposed of it immediately, and many others don't bother recording vehicle identification numbers. Many in Toronto's gay community have expressed frustration with how police have handled the investigation into the disappearances of several men from the city's gay village, including Kinsman and Esen. Others who live, work or spend time in the area have expressed relief that an arrest has been made, but said they're angry police didn't heed their concerns about a possible serial killer earlier. Toronto Police Chief Mark Saunders has defended his force's handling of the case, saying officers worked with the evidence they had at the time. When reached by The Canadian Press on Sunday, police declined to comment on the specifics of the case. 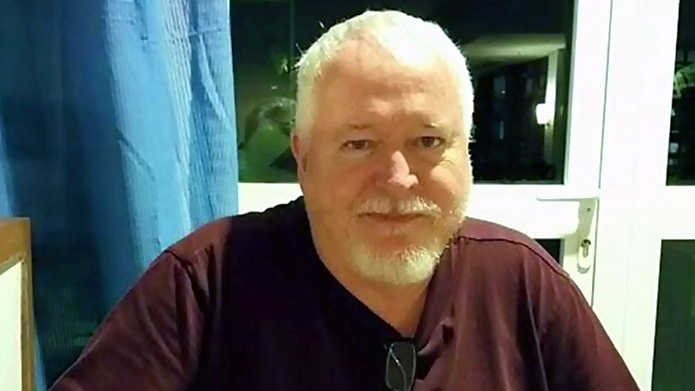 Bruce McArthur is shown in this undated photo.